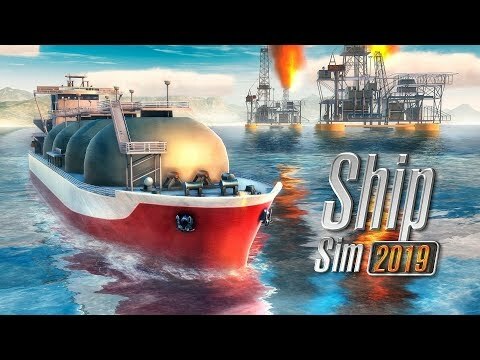 I'm japanese.I think this game is the most interesting game in ship games. But,if the graphic become more beautiful,the game will be more interesting. Please improve graphics.